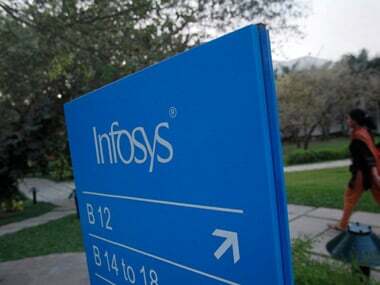 India's second largest IT services firm Infosys will release its financial results for the third quarter of FY19 on Friday. 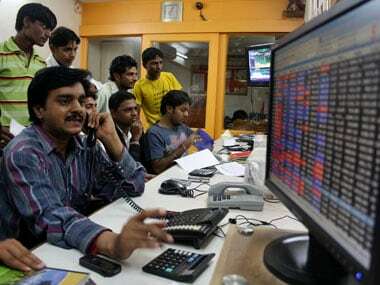 According to Moneycontrol, the company is expected to report marginal growth in profitability. 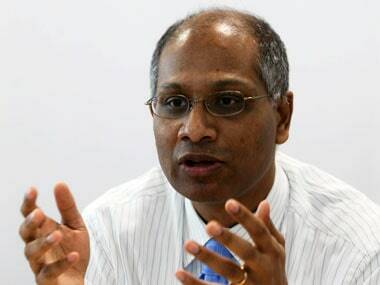 However, revenue growth could be an average of 1.5 percent. Brokerage houses are expecting profit growth in the range of negative 3.8 percent to positive 5.2 percent, the report said. Most brokerages are expecting Infosys' revenue in constant currency (CC) terms to come in between 1.3-2.2 percent, Business Standard said. Infosys had said that its board would consider a buyback programme and payment of special dividend, among other proposals, at its meeting on Friday. 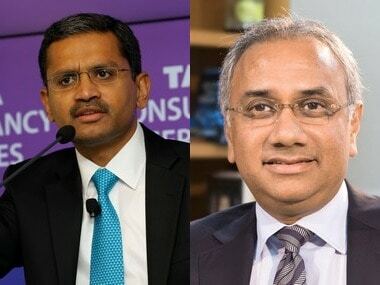 "...the board of the company will consider proposal(s), including but not limited to, buyback of fully paid-up equity shares of the company, payment of special dividend, for implementation of the capital allocation policy at its meeting to be held on 11 January, 2019," Infosys said in a BSE filing on Tuesday. 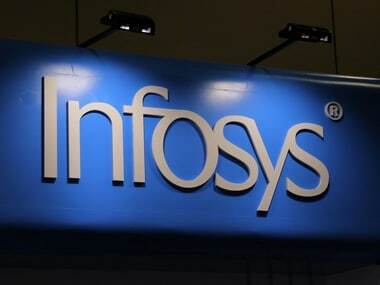 Infosys had reported a 10.3 percent growth in its consolidated net profit at Rs 4,110 crore for the quarter ended September 2018. The Bengaluru-based firm's revenue grew 17.3 percent to Rs 20,609 crore in Q2 as compared to Rs 17,567 crore in the same period of 2017-18. In April last year, Infosys board had said it had identified an amount of up to Rs 13,000 crore to be paid to shareholders. This was done through a special dividend of Rs 10 per share that was to result in a payout of about Rs 2,600 crore in June 2018.